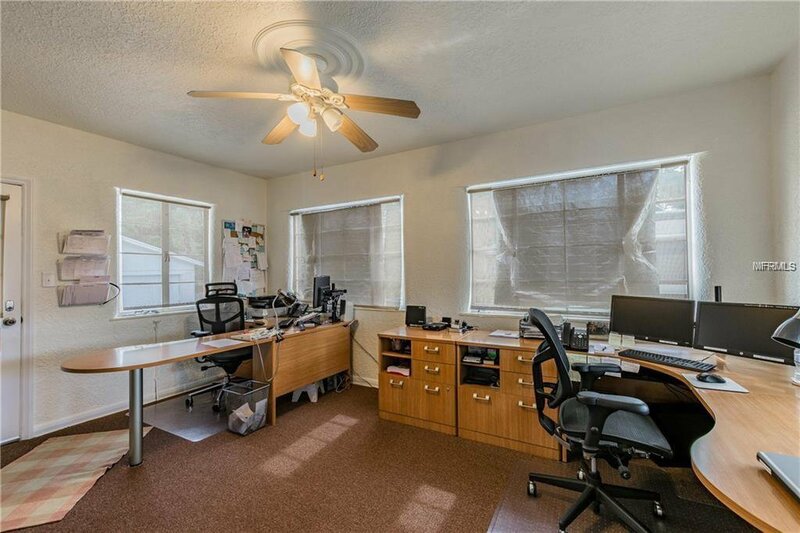 Do you have a home-based business and need space - Here is your chance! 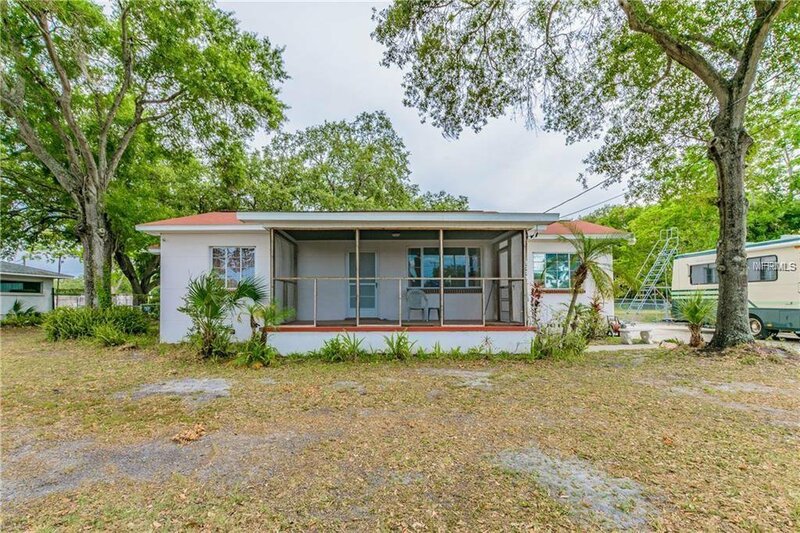 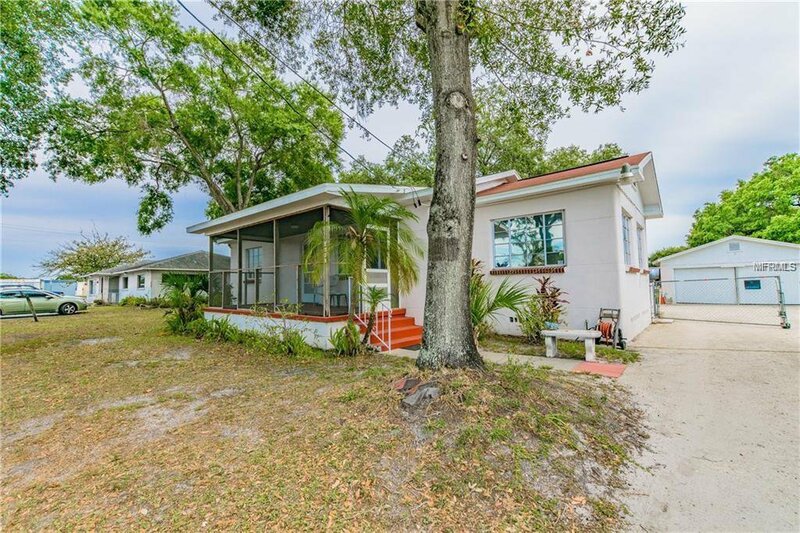 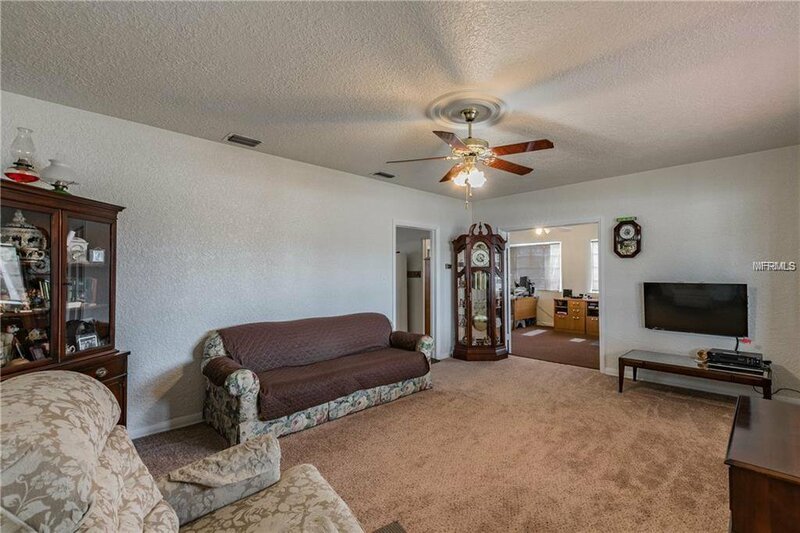 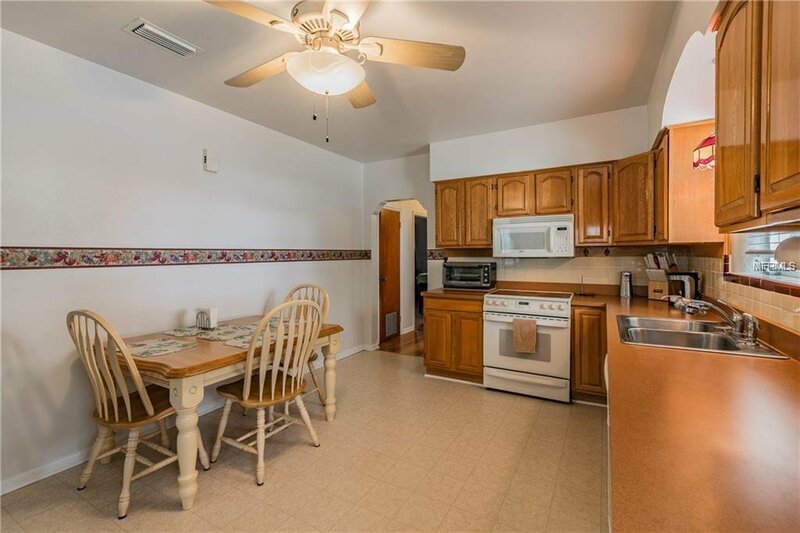 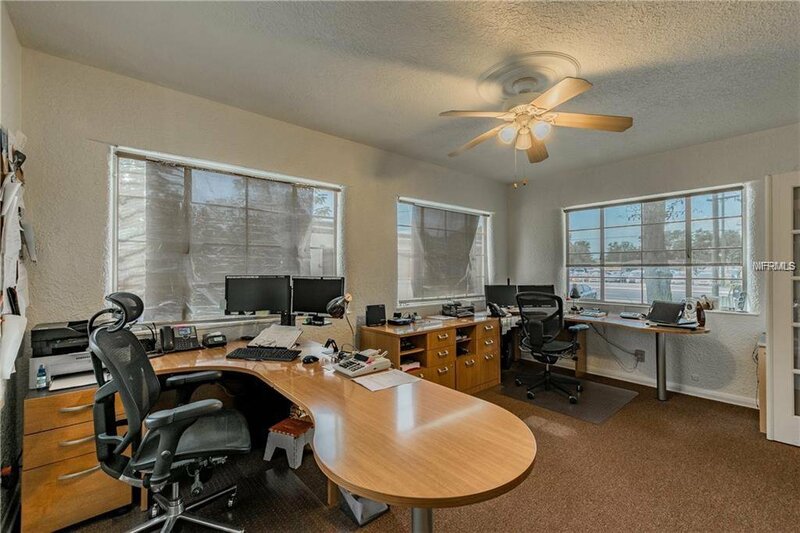 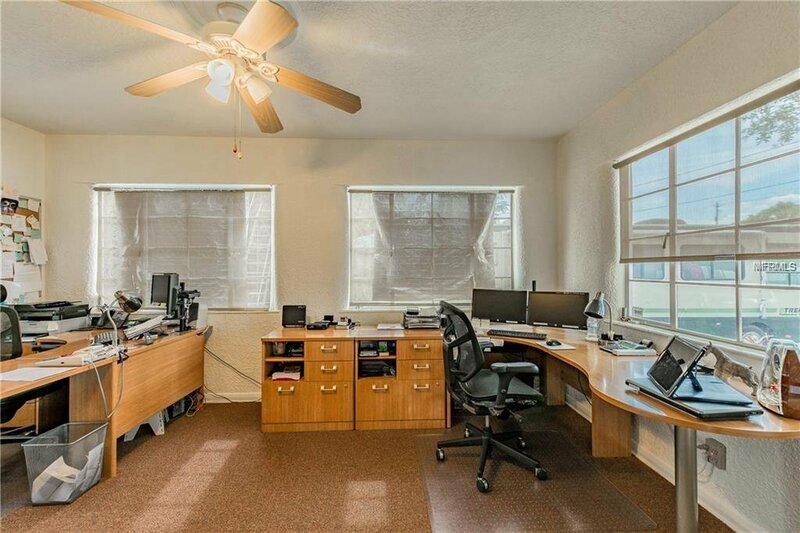 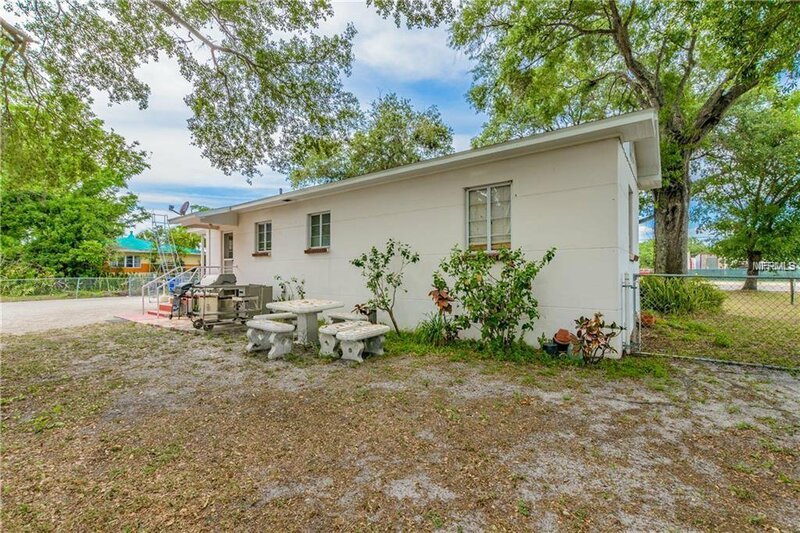 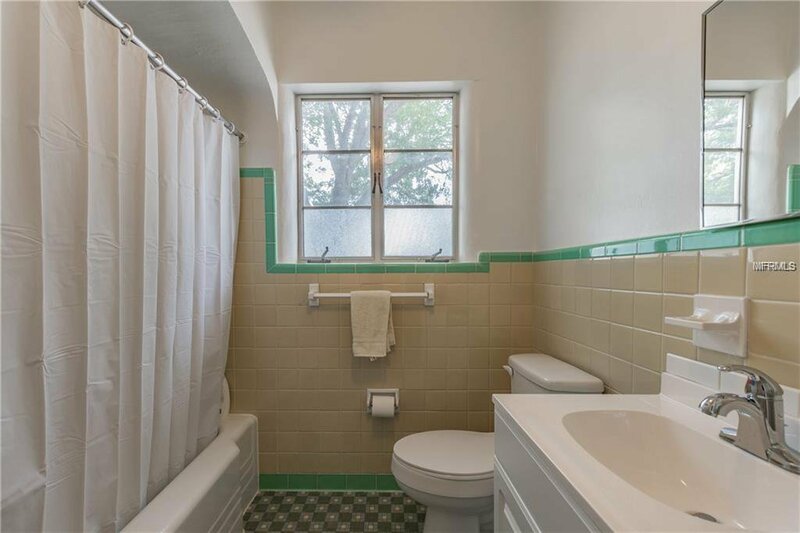 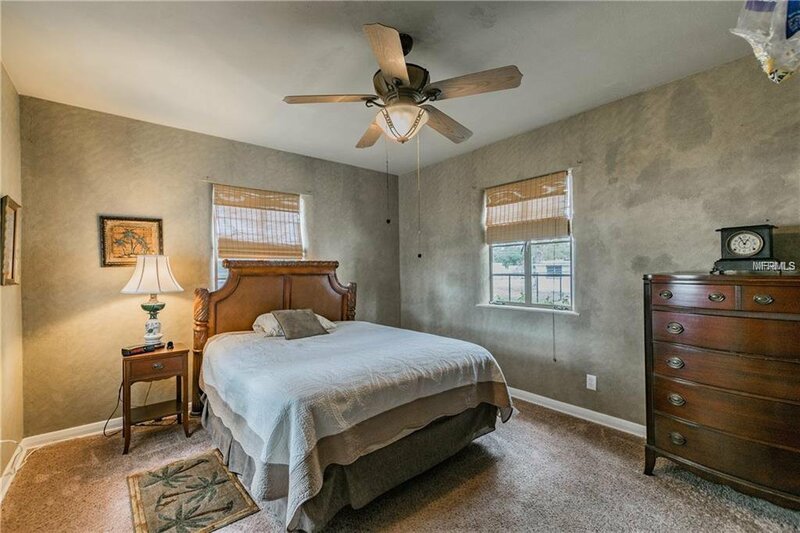 This 3 bedroom/1 bath home is just over 1200 sq ft and is zoned Commercial-M, accessible to Seminole Expressway, Port of Tampa, Downtown Tampa, and Ybor City. 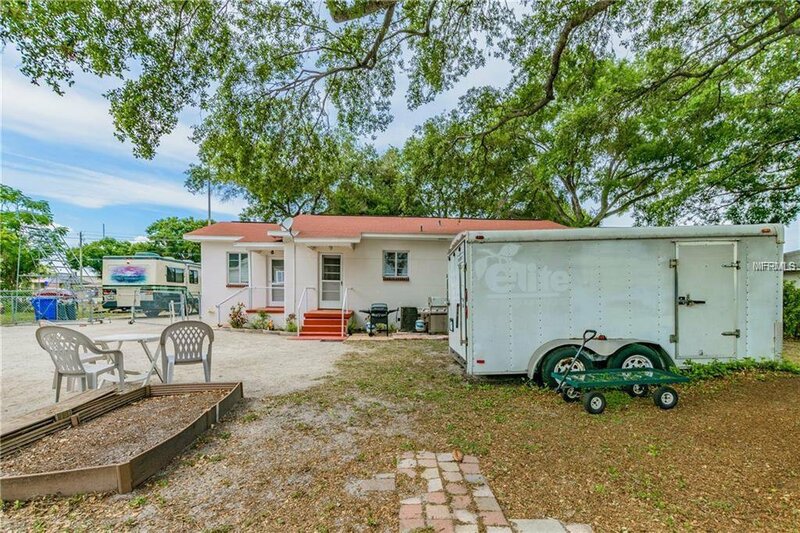 Property is situated on approximately 1/3 acre, fenced with 2 -car detached garage (528 sq ft) and parking for approximately 10 spaces, RV or recreational toys, trailers. 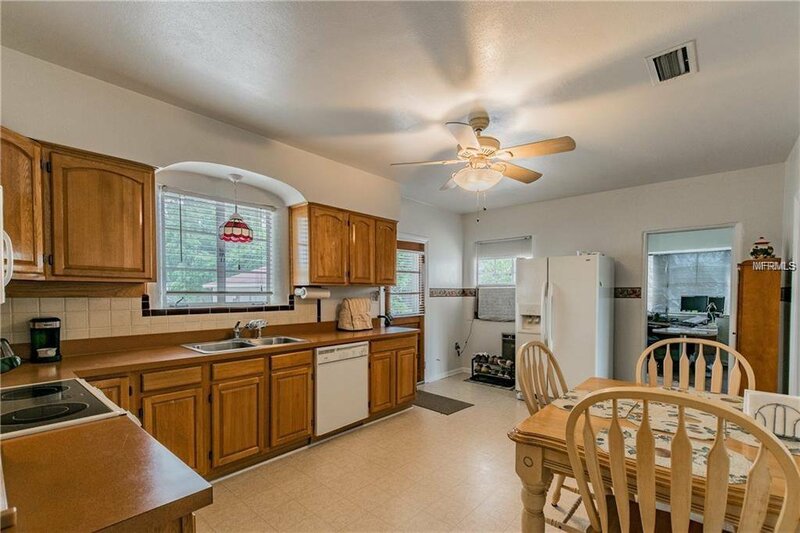 There is a large backyard and new roof 2016. 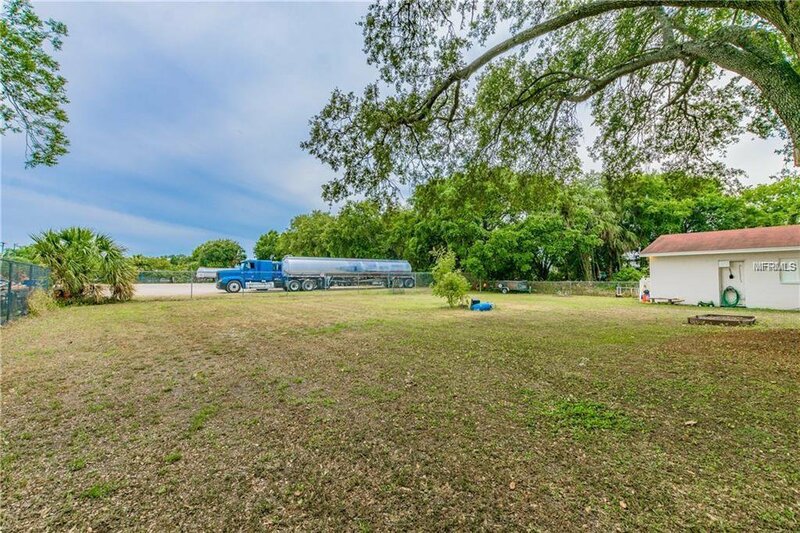 This is the perfect opportunity for small trucking business, freight hauling or dump trucks etc. 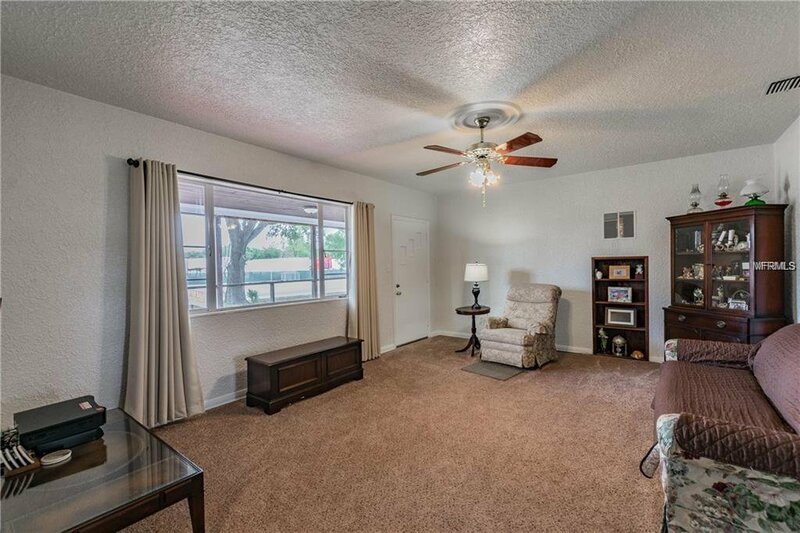 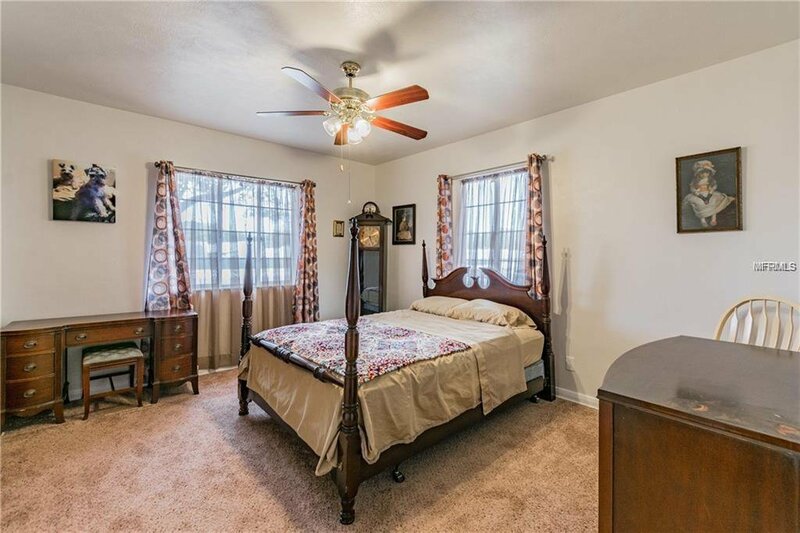 The home features, laminate, carpeting in bedrooms. 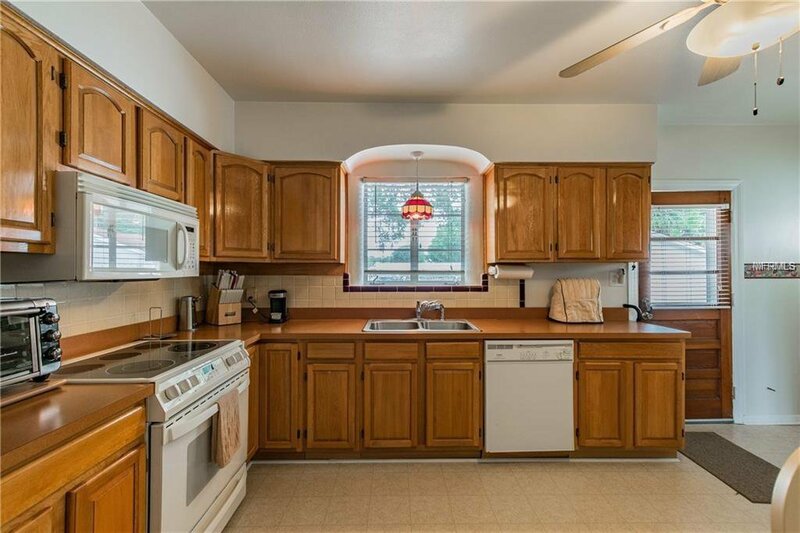 Hardwood cabinets in kitchen and a delightful screened-front porch. 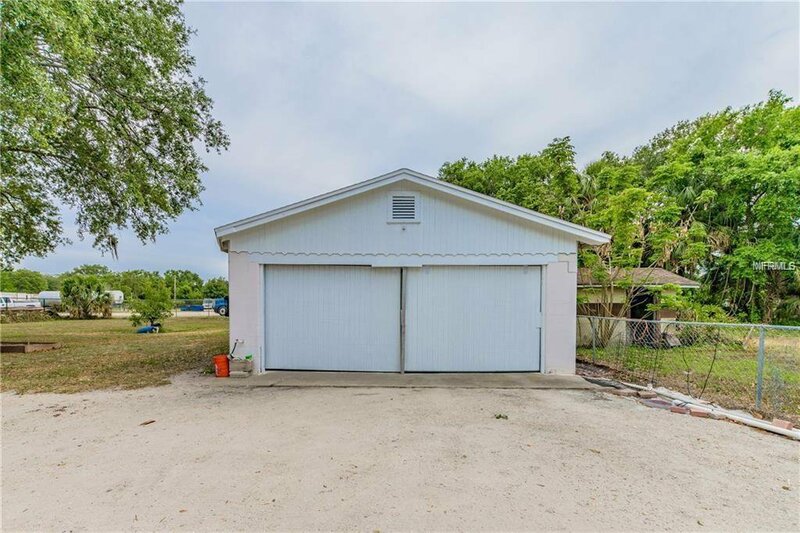 Call to schedule your showing! 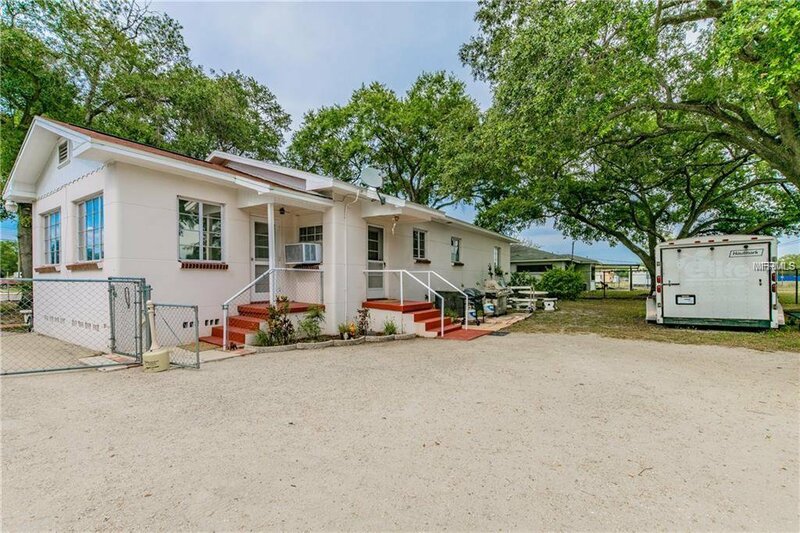 Listing courtesy of ALL USA REALTY.